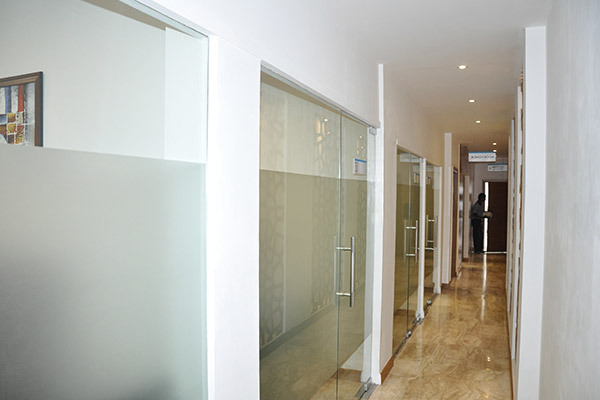 Asian Clinic is your doorway to good health. 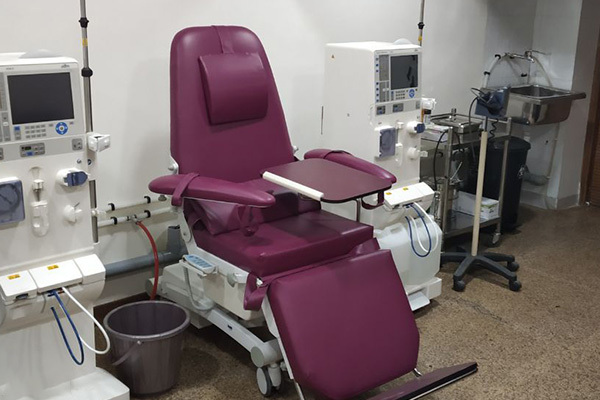 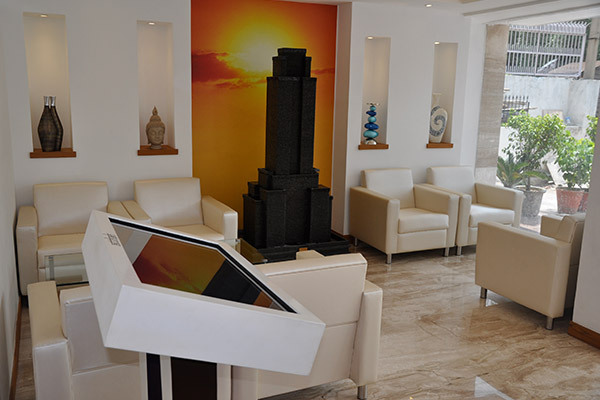 With the backing of Asian Institute of Medical Sciences and inspired by the idea of bridging the gap between people and next generation medical facilities, Asian Clinic offers consistent and superior quality healthcare services and diagnostic amenities to address the day-to-day healthcare needs. 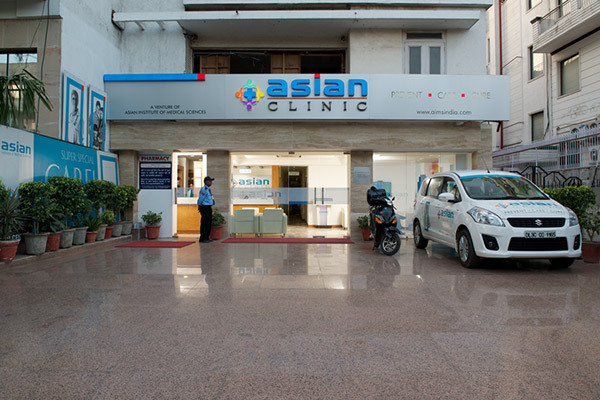 Maximizing the convenience, Asian Clinic offers facilities for Specialist Consultation, Diagnostics, Preventive Health Checkups and Pharmacy, all under one roof. 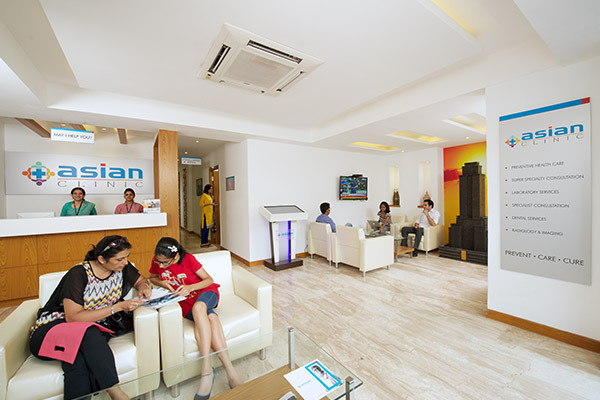 Thanks to Asian Clinic, the essential healthcare is now available in your neighbourhood.